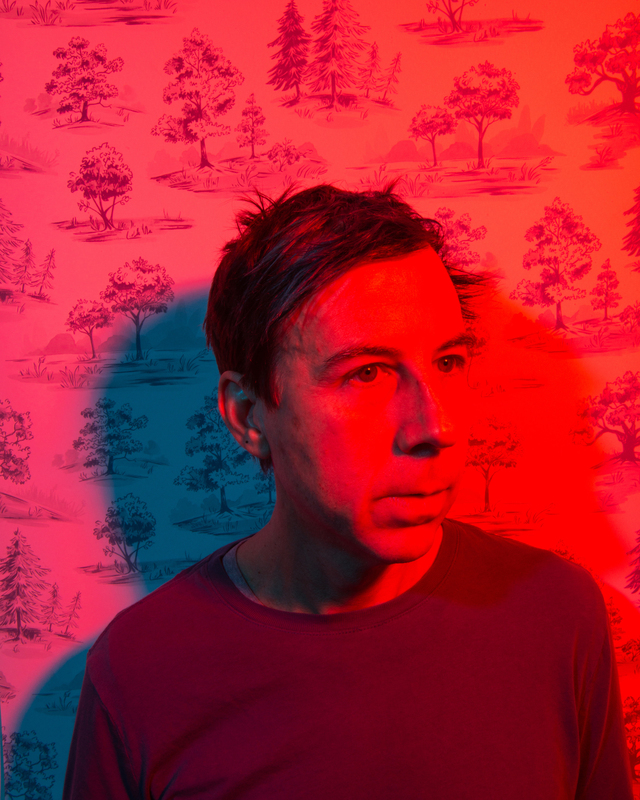 Over the course of his 30-year career as an influential songwriter, record producer, and studio owner, John Vanderslice has carved out a singular place for himself in the landscape of American indie rock. Raised in rural North Florida, Georgia, and Maryland, Vanderslice was forced into piano lessons as a young child, and eventually picked up the guitar and started writing songs as a teen. His relationship to songwriting transformed at fourteen when he was given a Tascam 424 tape recorder-the process of using the tape deck as an instrument was a revelation for him, and he began to channel his early influences (Led Zeppelin, the Kinks, David Bowie) into freewheeling, intuitive explorations of song. After moving to San Francisco in 1989, Vanderslice made three records as a part of the experimental band MK Ultra, including the critically-acclaimed The Dream Is Over. His obsession with recording craft persisted: while working as a waiter at Chez Panisse in 1997, he opened Tiny Telephone Recording as an affordable outlet for the Bay Area’s indie rock community. Tiny Telephone has since developed into a laboratory for some of the most inventive recordings of the genre, including the prolific output of Vanderslice’s own solo project. 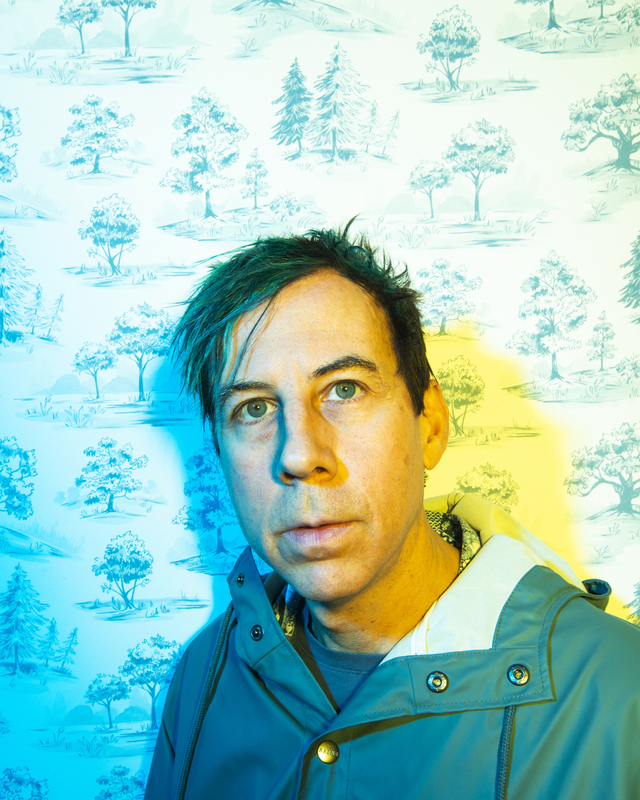 Between 2000 and 2014, JV released 10 records on Barsuk, Dead Oceans, and Secretly Canadian, and collaborated as a producer and musician on records by Spoon, the Mountain Goats, Okkervil River, Death Cab for Cutie and Tune-Yards. He toured tirelessly across the US and Europe, playing over 1000 shows and headlining tours with Sufjan Stevens and St. Vincent. In April 2018, Vanderslice decided to leap back into his solo career with full force, hunkering down for over 50 days with Telephone engineer/producers James Riotto and Rob Shelton in a process that yielded The Cedars, Vanderslice’s most ambitious record to date. The album’s name is taken from an 11 square mile serpentine canyon that exists in the remote wilderness of West Sonoma county, 90 minutes north of San Francisco, where Vanderslice owns a small portion of communal land nearby. The Cedars is filled with one-of-a-kind geological phenomena: Mars-like red slopes, bizarre mineralized rock formations, and high-alkaline springs that have fostered over 8 different plant species found nowhere else in the world. Vanderslice developed an obsession with this area not only because of its mysterious beauty, but also because it’s almost impossible for anyone to get there due to natural barriers and the surrounding private land ownership. 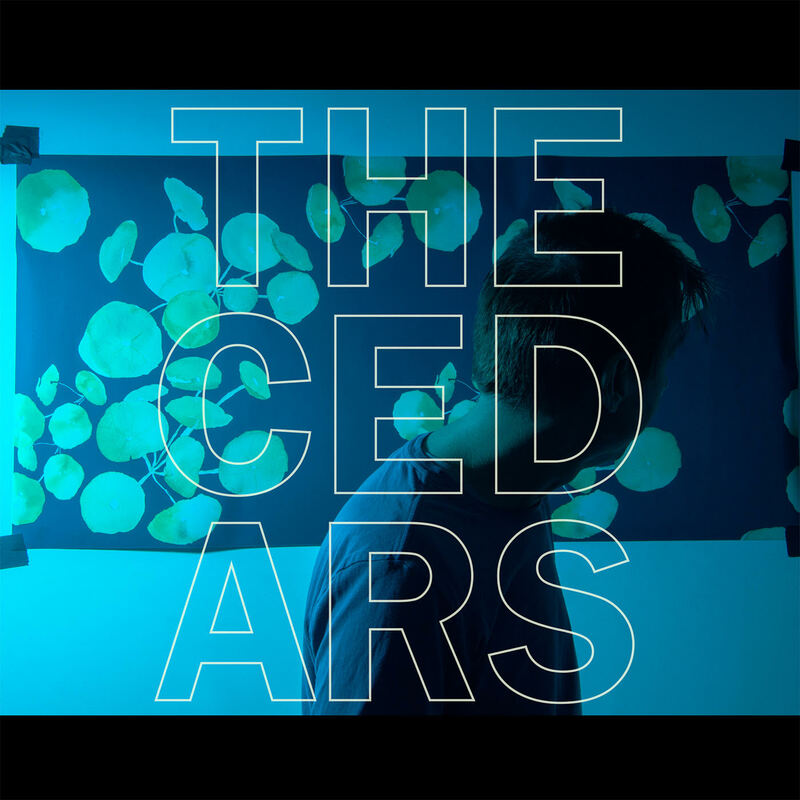 This obsession with finding the impossible was channelled into his new record: The Cedars (out on Native Cat Recordings spring 2019) approaches the craft of songwriting from every direction but the front, in a non-linear process driven by drum machines, synthesizers, and an unpredictable palette of sonic textures. In an act of getting both figuratively and literally lost in the woods, Vanderslice finds himself favoring chaos and deconstruction over well-worn paths of familiar sounds and instrumentation for his new album-and the results have landed him in a place that’s uncharted, under the spell of a myth.